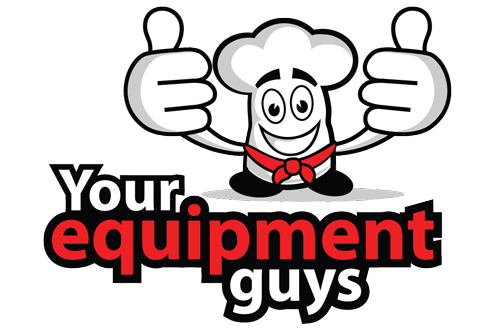 You can purchase with confidence and save a small fortune by buying quality pre-owned equipment from us… Your Equipment Guys! We are based in Charlotte, NC and can ship your items anywhere in the US!! 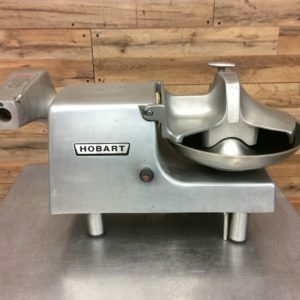 Please give us a call if you have any questions and be sure to ask about all of our other equipment since we have so much more than what you see here online. 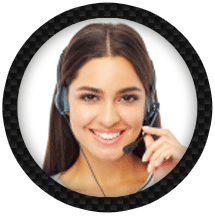 Additionally, we Buy, Sell and Trade equipment. We travel all over the country to take apart restaurants and can either purchase or auction your place for you. If you have a need in that department, we hope you think of us first!! 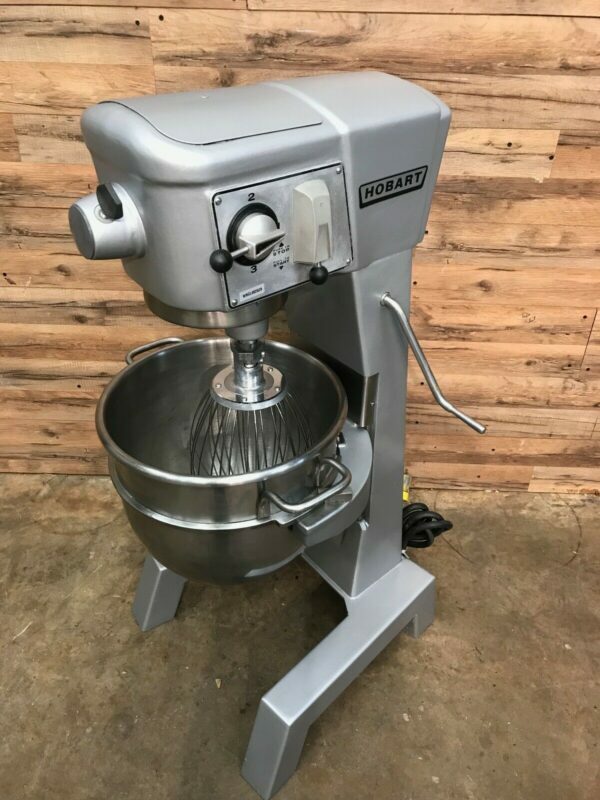 NICE CONDITION Hobart D300 Planetary Mixer with Bowl and all three attachments – Whisk, Paddle and Dough hook. Works well and checked here by our technician. What a beautiful machine! 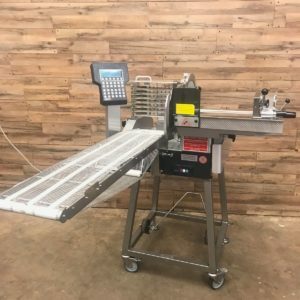 This beast of a machine retails for over $42,000.00!! But you can save a small fortune by buying quality pre-owned equipment from us… Your Equipment Guys! 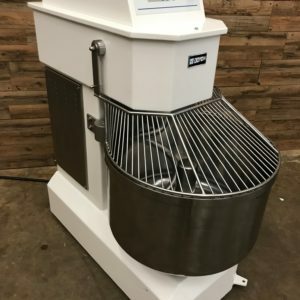 These units retail for $6,700.00!! But you can save a small fortune by buying quality pre-owned equipment from us… Your Equipment Guys! This is such a great unit! These units can retail for up to $15,700.00!! But you can save a small fortune by buying quality pre-owned equipment from us… Your Equipment Guys! 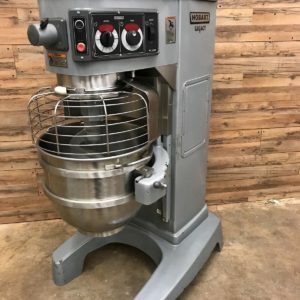 These awesome mixers retail for over $17,000.00!! But you can save a small fortune by buying quality pre-owned equipment from us… Your Equipment Guys! We are based in Charlotte, NC and can ship your items anywhere in the US! !Please give us a call if you have any questions and be sure to ask about all of our other equipment since we have so much more than what you see here online. Additionally, we Buy, Sell and Trade equipment. We travel all over the country to take apart restaurants and can either purchase or auction your place for you. If you have a need in that department, we hope you think of us first!! 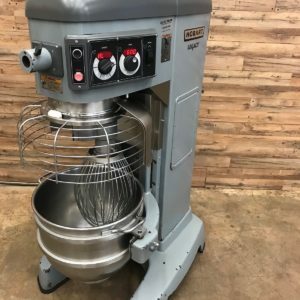 These awesome mixers retail for over $17,000.00!! But you can save a small fortune by buying quality pre-owned equipment from us… Your Equipment Guys!